BOOST ENERGY, EASE DEPRESSION AND MORE! 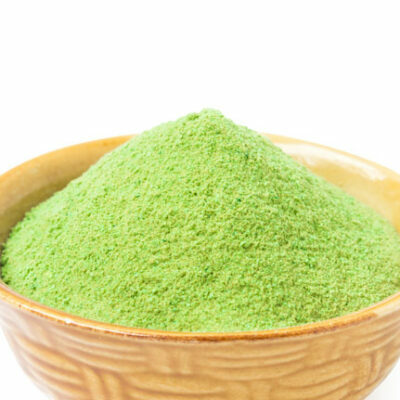 The green and red maeng da is the kratom I’ve used the most and I’ve had wonderful results with both. 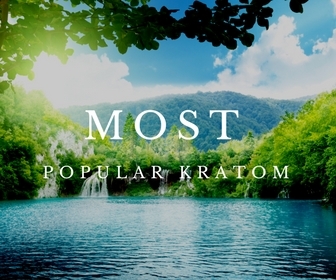 I work a lot of 14 hour shifts at my job and kratom at the end of the day or throughout the afternoon is the best pick-me-up, and gives me the relaxation and motivation I need to feel better and get things done when I’m tired or in discomfort. I’ve also tried a sample of white vein kratom, and I’ve had great results from that as well! 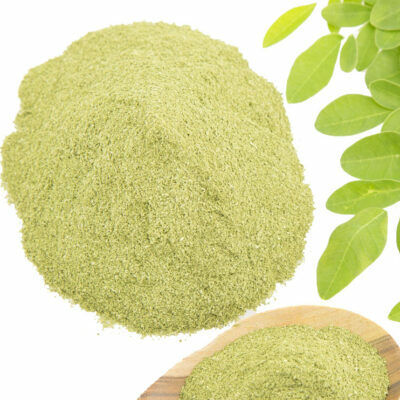 I’ve ordered kratom from this company and one other company based in the US, but KratomSensation will continue to be my go-to company for ordering. 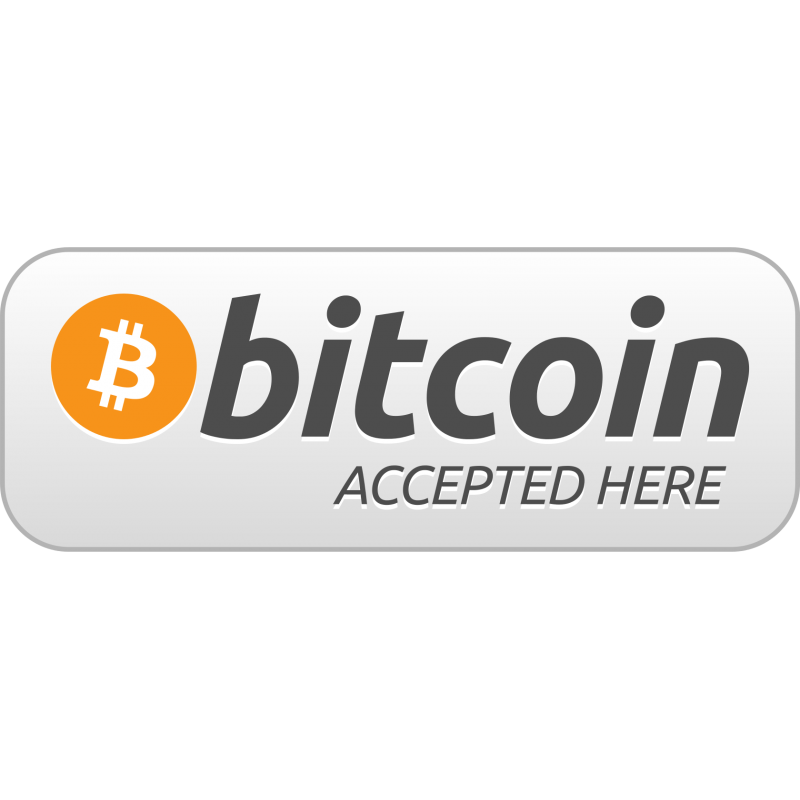 The customer service is phenomenal, and the staff work hard to satisfy every one of their customers. I give them the highest recommendation – I have had nothing but great experiences with every order I’ve placed, and I’m extremely happy with their products and service! 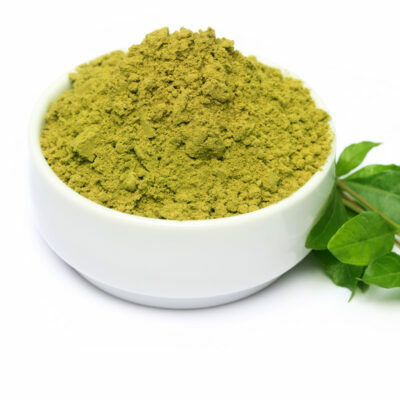 We offer the highest quality kratom at competitive prices. 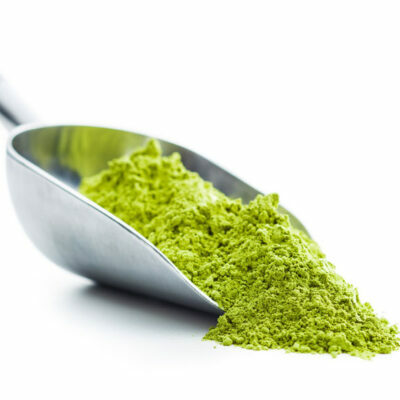 Our kratom powder is harvested from the finest sources to ensure customer satisfaction. We pride ourselves on exceptional customer service ensuring your needs are met. 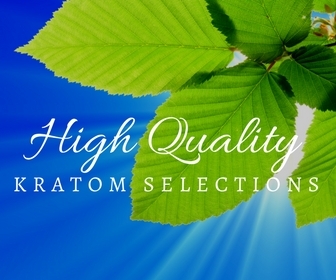 We are certain you will find the quality of our kratom to be some of the highest in the market today. 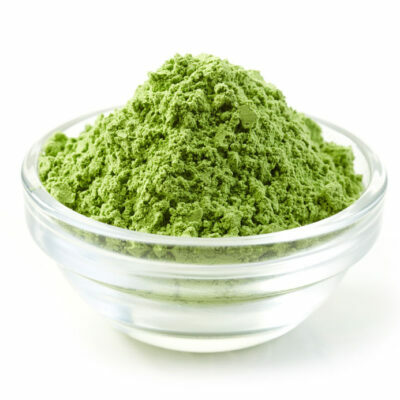 Our kratom quality is excellent due to our extensive connections with veteran farmers. Delivering premium quality kratom to our customers at great prices is the foundation of values this company was built on. 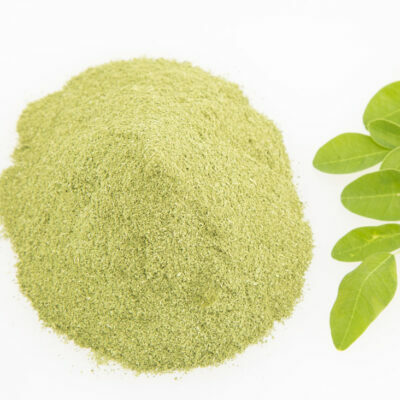 Enjoy our Red Vein Kratom, Green Vein Kratom and White Vein Kratom. 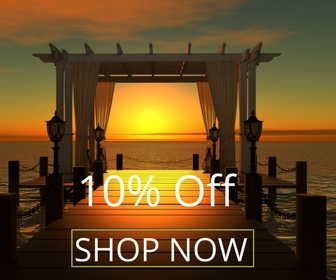 Our selections consists of Sumatra Kratom, Maeng Da Thai and Borneo Kratom leaf. 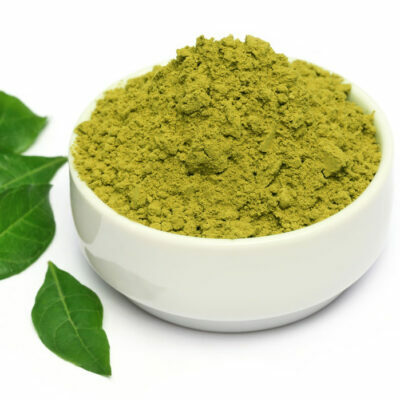 All of our kratom products are cultivated from the finest sources and handled with the utmost care.